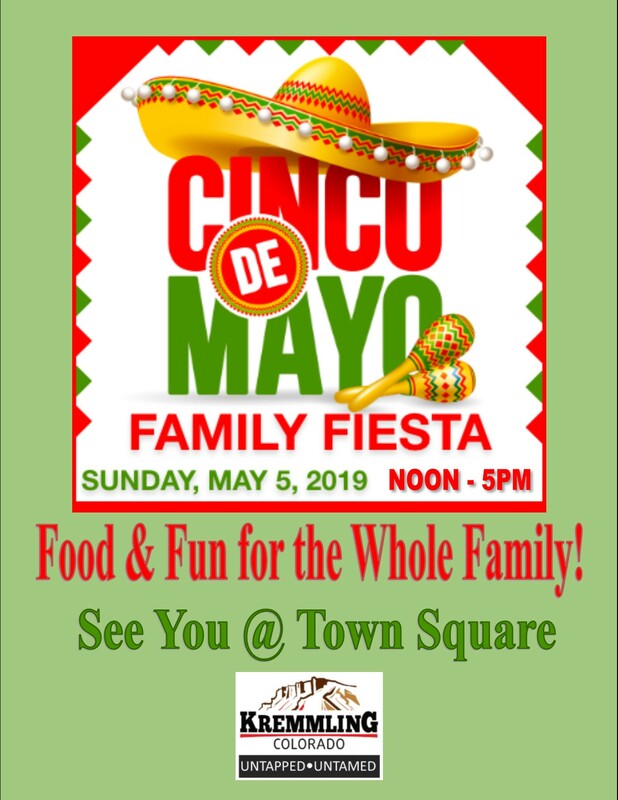 Come on out and celebrate Cinco De Mayo in Town Square! It will be a great time for everyone! !